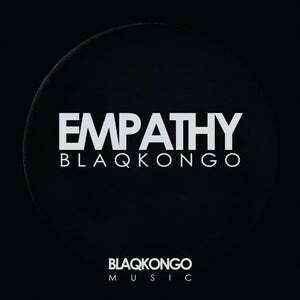 'Empathy' marks the first of a series of EPs from the Cape Town based DJ and Producer, blaqkongo. Using music and the moon phases to create a dialogue, blaqkongo aims to take each listener on a journey over his next few EPs by borrowing influences from a wide variety of sources. 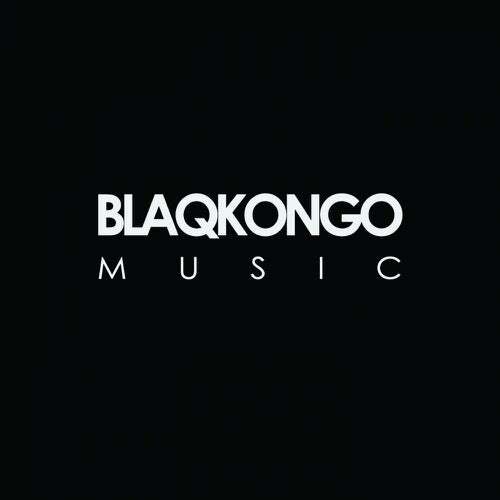 Enjoy the first release of many to come under Blaqkongo Music.